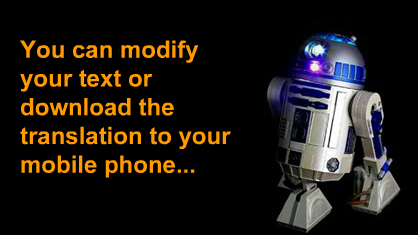 Visit www.r2d2translator.com and have your words or phrases translated by R2-D2! Posted on August 30, 2013, in Average Blog Posts and tagged r2-d2, space, star, star wars. Bookmark the permalink. 1 Comment.